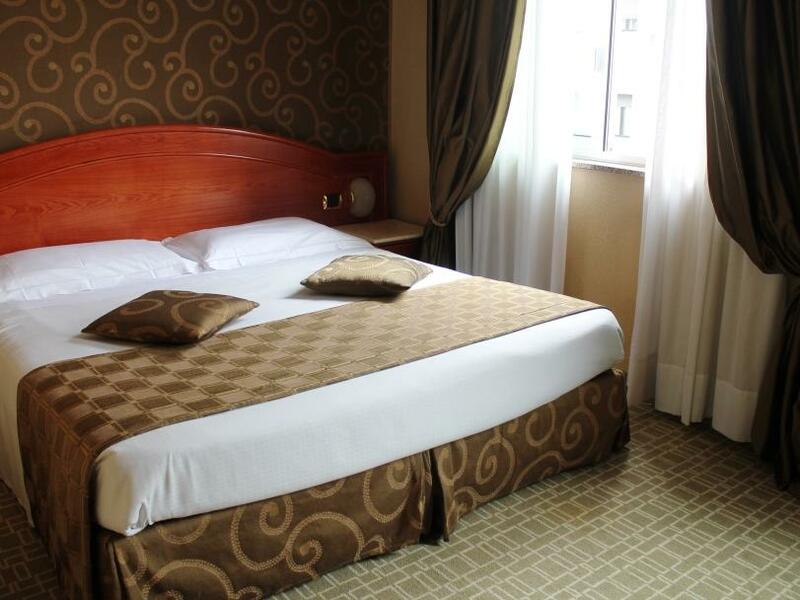 In a quiet, residential neighbourhood in the Milan city centre, only 50 metres from the underground stop "Gerusalemme" and near iconic attractions like Fieramilanocity, CityLife shopping district, MiCo Milan Congress Centre, San Siro Stadium Milan and only 7km from Milano Rho-Pero. 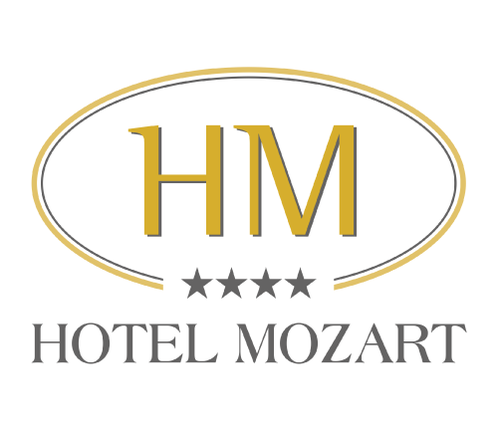 Hotel Mozart blends a dynamic location with unmatched comfort and a welcoming spirit. 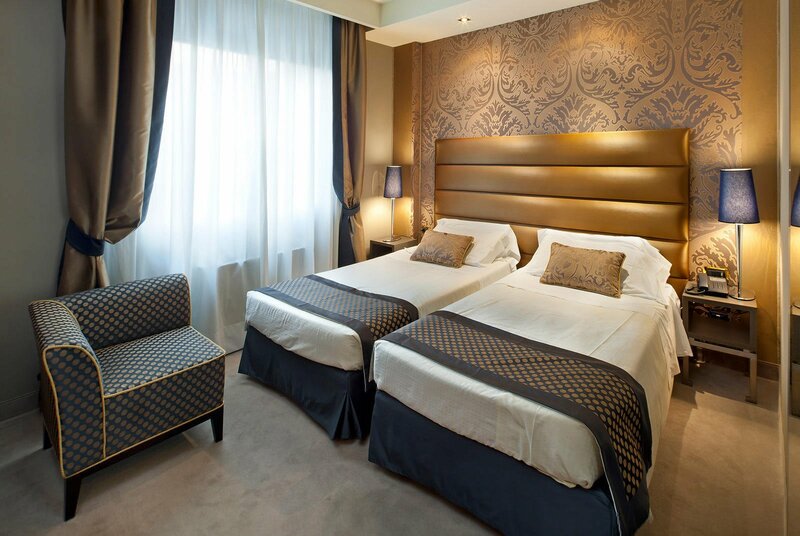 Close to everything you’ve come to see and experience, our 119-room hotel is one of the best-located 4-star hotels in Milan for business and leisure guests. 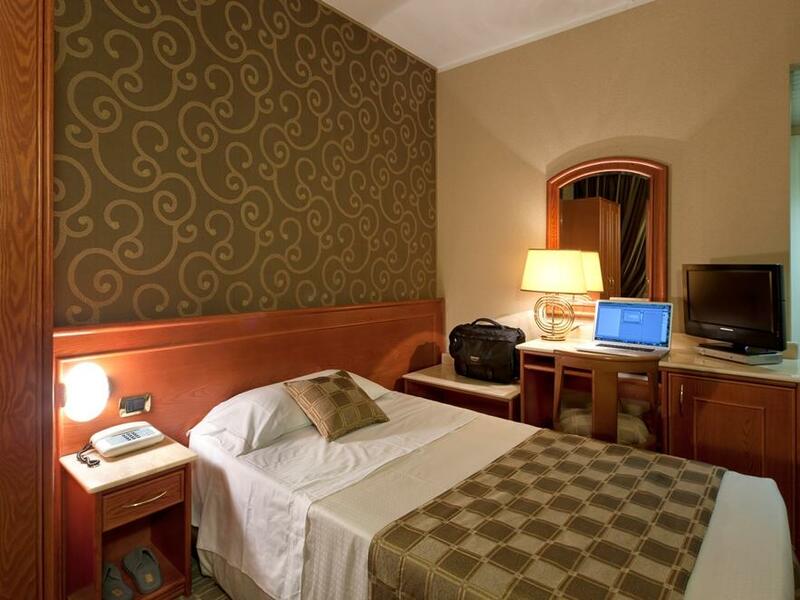 Throughout the hotel, authentic Italian charm and hospitality merge seamlessly with modern style and comfort. 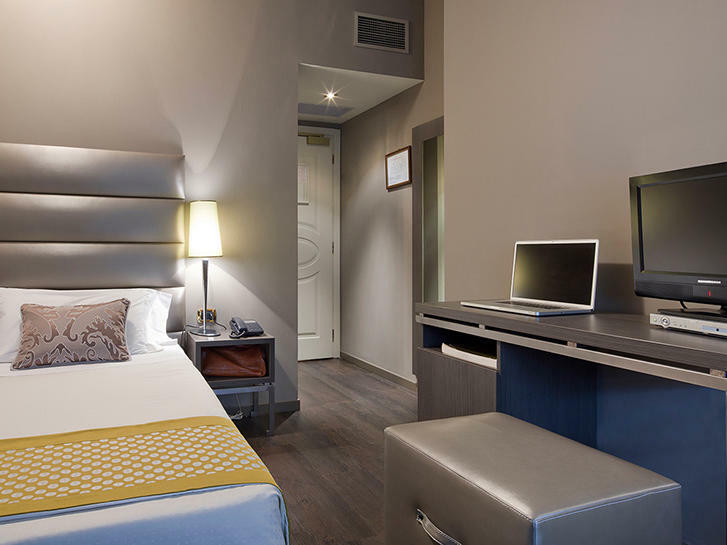 Make yourself at home in stylish yet comfortable rooms and three suites appointed with 4-star amenities like complimentary high-speed Wi-Fi, a minibar and both satellite and SKY TV. In addition to gracious warmth, hospitality and personalised service, guests enjoy a soothing yet sophisticated ambience distinguished by elegant furniture, perlino marble floors, art nouveau windows and floral motif stuccos. 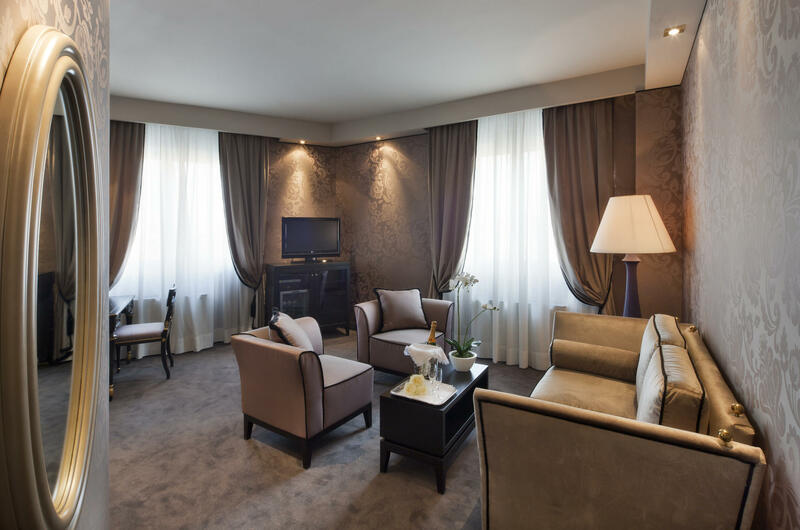 On your next visit to Milan, discover a remarkably affordable 4-star hotel surrounded by the best the city has to offer at Hotel Mozart. Each morning, we invite you to the Breakfast Room to start your day withal sweet and scrumptious buffet with cakes, different types of pastries and eggs, fresh fruits and juices, Regional cheese and Italian ham, besides many other delicacies. In the evening, visit the Amadeus Bar to relax with a skilfully prepared cocktail courtesy of our professional bartenders. Beautifully decorated suites are perfect for families and executive guests seeking extra living space and upgraded amenities like Jacuzzi tubs and separate bedrooms and living rooms.